As many of you are no doubt aware, our Palm Sunday celebrations were sadly shaken by bombs exploding at the Orthodox churches in Tanta and in Alexandria, causing many casualties. 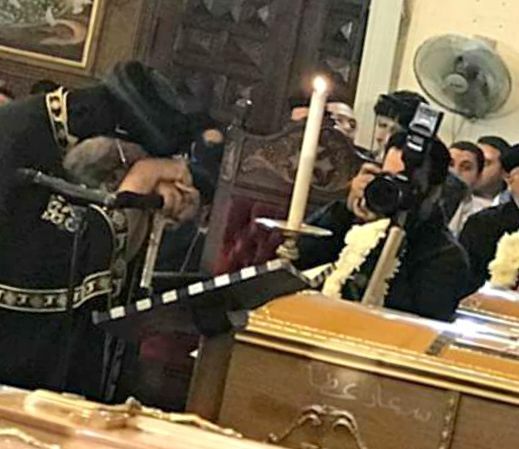 The Egyptian nation, and the Christian community specifically,have been deeply shocked by what has happened. However, as we recall in Holy Week all the sufferings and humiliation Jesus Christ endured for our sakes, the voice of the Egyptian Church in return is clearly heard through such incidents: “Who shall separate us from the love of Christ? Shall divouble or hardship or persecution or famine or nakedness or danger or sword? As it is written: �?For your sake we face death all day long; we are considered as sheep to be slaughtered.’ No, in all these things we are more than conquerors through him who loved us” (Rom 8:35-37). We thank God that death was not the last word, and evil did not prevail. We are an Easter people and rejoice in the fact that Jesus rose from the tomb, conquering death and opening up the way to everlasting life. As an Easter people, we will not give in to terrorism and those who wish the Church harm; we will continue to engage with society, ever seeking its good: and we will live out Christ’s message of peace and love and justice. I wish you all a blessed and meaningful Easter and encourage you to keep the Egyptian Church in your prayers, remembering especially the families of those who died in the explosions and all who were injured. Warm greetings from Cairo, and in this our first newsletter of the year we wish all our friends our very best wishes for the New Year. We have just completed our short January Term, when the students have intensive classes over a three week period. It is a time when we are able to invite international scholars to come and share their knowledge with our students, and in past years we have had people like Professor Iain Torrance, President Emeritus of Princeton, and Professor Mark Labberton, President of Fuller. The Fall Semester is now well and divuly underway, and it is exciting to see lots of new faces around the campus. We are delighted to have 11 new M.Div. students (5 have previously taken some courses with us, but are now divansferring to the M.Div with the view of being ordained), while over 70 have been registered for the MAT programme across our three campuses . We are thrilled by the size of the intake, which is the largest on record. 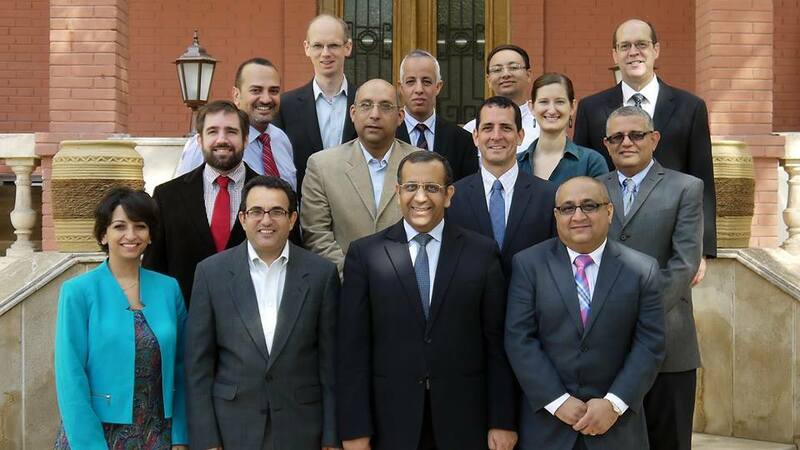 This represents the keen interest in receiving quality theological divaining, in order to be equipped for the many challenges faced by Christians in Egypt today. The new academic year was officially opened at a special luncheon on Friday 23rd September, attended by Board members, faculty, adminisdivative staff and students from the various programmes. Four students from different years-programmes were given the opportunity to speak about their experiences and what they hoped they would gain from their time at the Seminary. Dr. Gendy in his address expressed his satisfaction in the direction the Seminary is taking, with growing numbers of students, the sdivess on servant minisdivy and the additional emphasis on capacity building for lay leaders within the church, with divaining sessions for women, youths and elders. The year has got off to a good start! 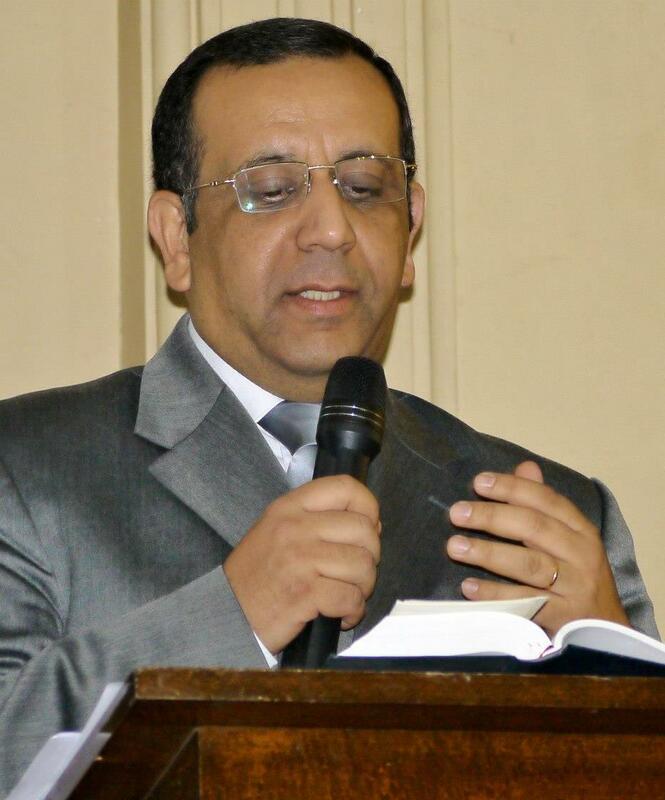 Congratulations to Dr. Atef Gendy on the fifteenth anniversary of his service as the President of the Evangelical Theological Seminary in Cairo. At the end of June, I will finish fifteen years of serving as a President of this Seminary. I found it helpful to share a few lessons I learned during this period. Days pass very quickly. We don't have the luxury of wasting time on what we are not called to do. - In ministry one is easily pushed and challenged to be part of fights and disputes but the best lesson I learned is to choose my battles. - The Lord has blessed me with an abundance of things and encouraged me by many achievements. The best of these blessings were friends, partners and colleagues who made it possible to face challenges and overcome problems. - One cannot accept the role of leadership and avoid risk taking. 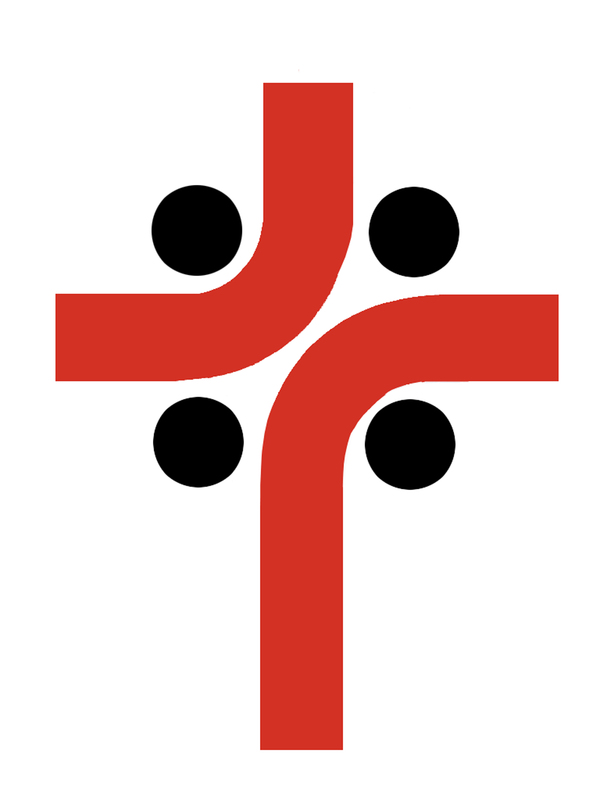 What do People need and expect from theological institutions? For many years, theological education focused its brand as a scholastic, intellectual and philosophical discipline. It was natural to classify it in many universities under the department of Philosophy and Arts. No doubt, attaining �good theology� requires an integration and interaction of many disciplines including exegesis, doctrine, history, anthropology and philosophy, all of which require intellectual skills such as analytical, critical and logical thinking. However, theological education lost much ground when it satisfied itself with such an approach, neglecting its purpose and the groups it was targeted to serve. Accordingly, there was not enough effort to relate the educational approach to both the purpose and the people it intended to serve. New Year greetings from all of us at ETSC. 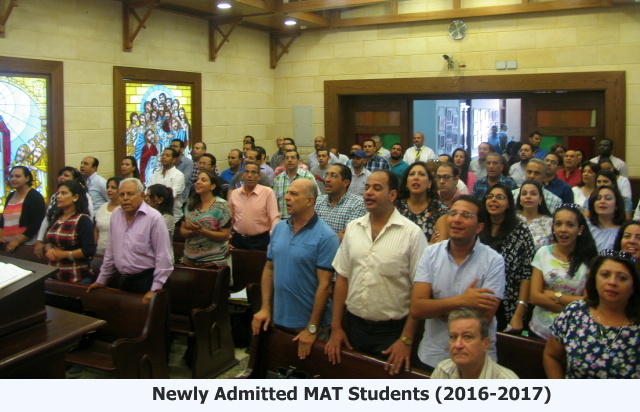 Following the January 1-10 Coptic Christmas holiday break, the January term began on January 12th. 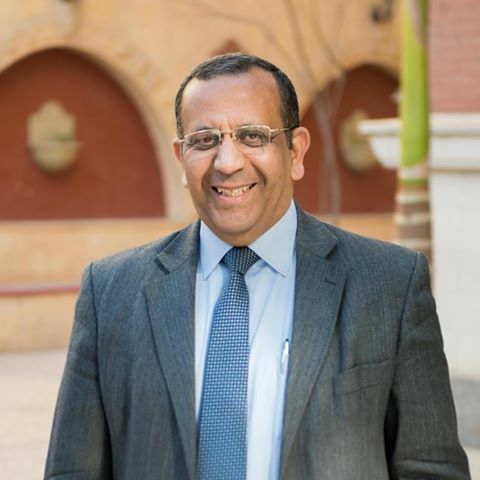 Dr. Atef Gendy offers reflections on 2014 and his hopes for the coming year in the first of a series of video clips that begins with this six minute portion for our partners. Saleem is a first year student from Bloudan, Syria. At the age of 41 he decided to answer God�s Call and give up his successful career as a judge and a lawyer in order to enroll fulltime at ETSC. He had previously served his local church leading High school and college youth meetings, singing in the Church choir and serving as an elder for the past eight years. When the pastor of the church left, he became their lay pastor. 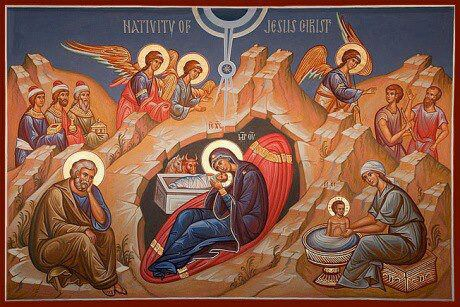 Dear friends and partners of ETSC, over 2000 years ago joy and sadness blended together because of the birth of the baby Jesus. While angels were singing the good news of the birth of the King of peace, many families mourned because of the massacre of their little children by Herod. 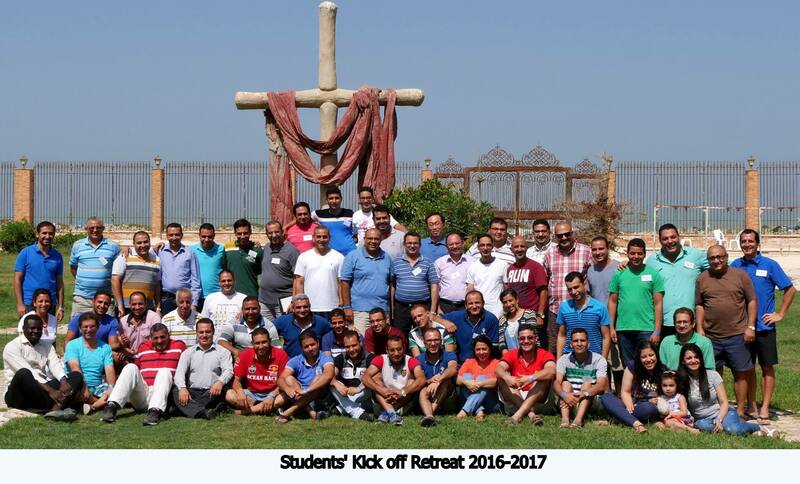 This year the church of Egypt experiences the same blend of joy and sadness. 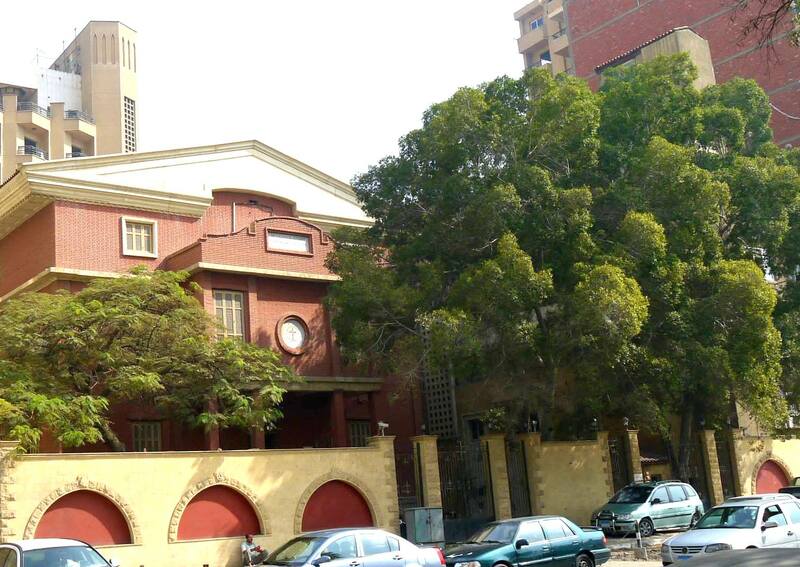 As we celebrate the memory of the Lord Jesus' birth, we mourn with many families who lost the lives of beloved ones due to the explosion that took place in St. Peter's church in Cairo last Sunday. Dr. Atef Gendy will be speaking at the following locations and times during the month of June. These opportunities are open to the public and we encourage our friends to come. Please introduce yourself to Atef and share this information with your friends. Dr. Atef will speak in English with Dutch translation. Everybody is welcome. Entrance is free. For more information (in Dutch), see: https://www.gzb.nl/nieuws/13-juni-2015-gzb-dag-nieuwe-locatie-en-datum. 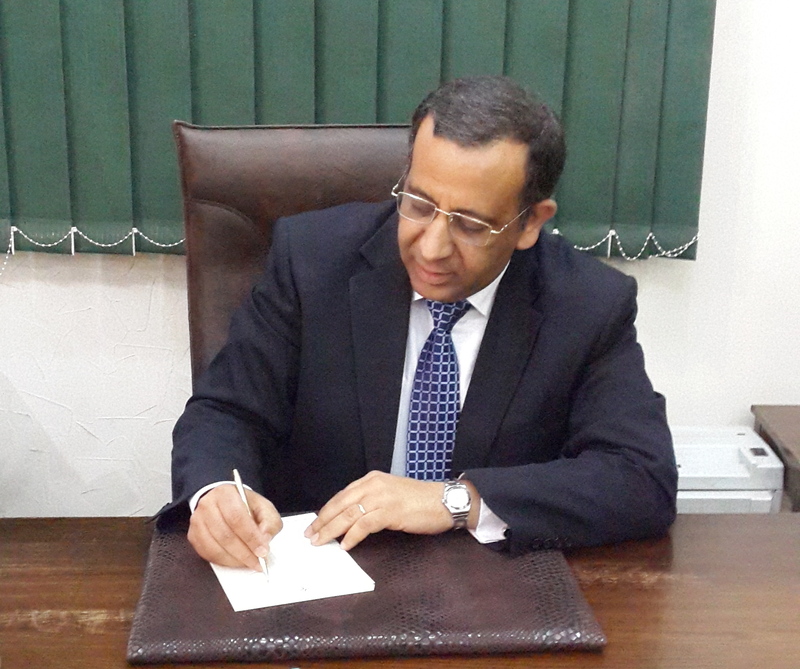 Dr Atef Gendy will be traveling in the USA in mid March. Our friends in Florida and Greater Atlanta are encouraged to join him at any of these locations. If you have friends or family you wish to share this information with, the schedule will be posted on the ETSC website at www.ETSC.org for sharing on facebook. Sunday, March 22 Vanderbilt Presbyterian Church in Naples Sunday worship services at 8:00, 9:00 and 11:00. 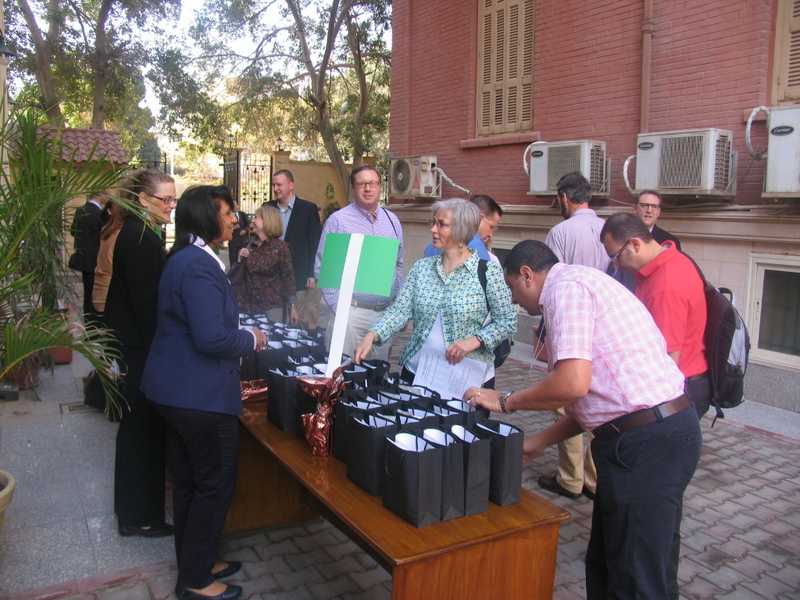 One hundred and three International Guests trooped through the newly painted gates of the Seminary on a beautiful Cairo morning as the 150th Anniversary Celebration began on November 13th. After months of preparation and a whirlwind of finalized interior and outdoor projects in October and November, the whole community was poised to celebrate with guests from 17 countries. Trees and flowers were newly planted, every nook and cranny of accumulated debris was hauled away on a student work day, walls were painted, and the Sports Court was all decked out in a typical oversize Egyptian party tent. From Alfred to Zack, by 9:00 a.m. the guests had all retrieved their nametags and gifts and were seated shoulder-to-shoulder in the chapel.